Nintendo have confirmed that everyone’s favourite racing game Mario Kart is going mobile. We were pretty excited when Unipro added a “PacMan” type game to their console but, Imagine a world where you could go karting on your iPhone and battle your friends like you are in grade 9 again! 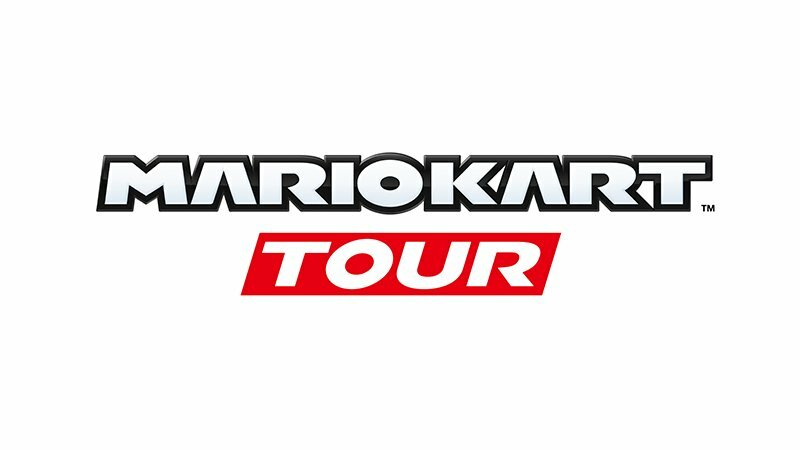 Well you soon will be able to with the recently announced Mario Kart Tour which will be available for download directly to your mobile device. There aren’t a lot of details being released on the specifics of the actual game other than it will be released sometime between April 2018 – March 2019 and it will be available for IOS and Android. This is a big move for Nintendo who have been a little resistant to moving off of their own platforms and going to mobile devices however it appears this is a move they see necessary despite having huge success with their Nintendo Switch device which we know lots of drivers are gaming their hours away with while they are in flight to their next race destination. As this is being written I can’t help but feel like it does seem a little out of character for us to be writing about a video game, but honestly I’ve had some serious late night battles with many karting alumni and can’t help but think how many young racers could be in this sport after having played this game then turning to the real thing afterwards. Now i suppose it is our turn to find a way to incorporate banana peels, turtle shells, incredible shrinking powers and of course the invincible Star power to our version of the sport. Maybe this would give the Supernats the star power (so to speak) to rival any major motorsport spectacle in North America.